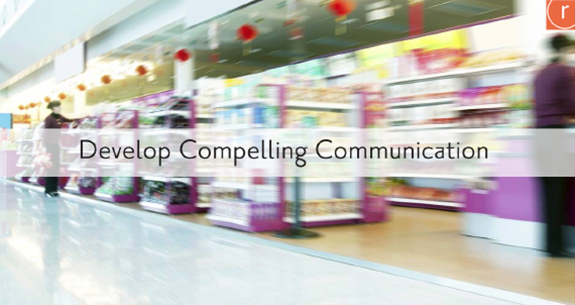 A premium feminine care product sought an optimal communications platform. 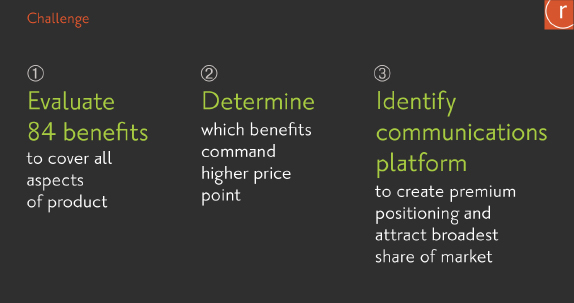 Challenge: Evaluate 84 different benefits to cover all product features, determine which benefits command higher price point, and identify communications platform to create premium positioning and attract broadest share of market. 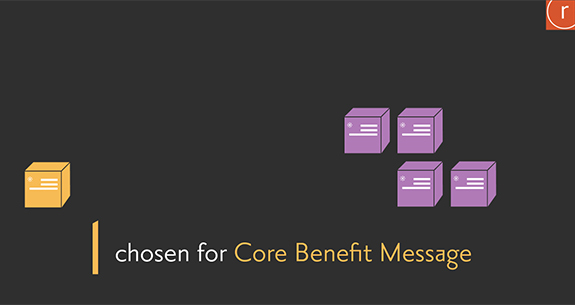 Radius Approach: Message Optimizer™broke 84 benefits into 2 Max/Diff exercises: product features + tangible and emotional benefits. 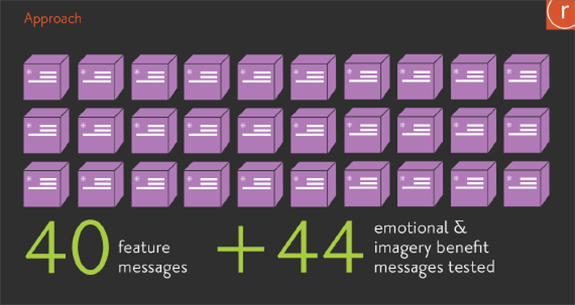 Outcome: Communications platform achieved 87% reach among target. Product design was optimized in context of positioning strategy. Want more details on this Message Optimizer approach?